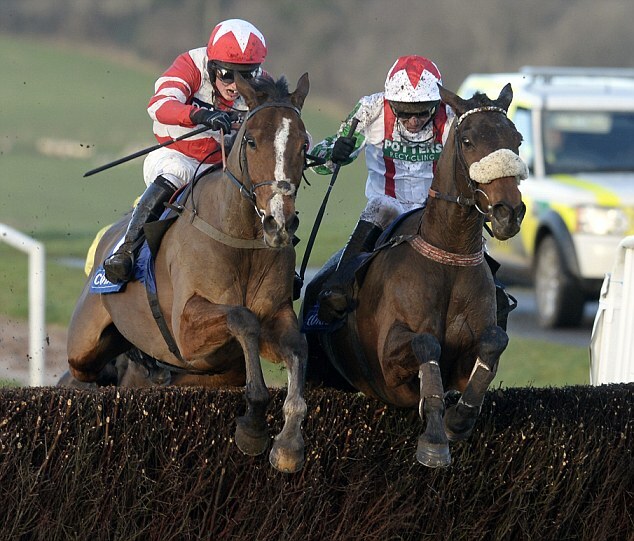 The Welsh Grand National is the big highlight over the festive period and a race we love and go to every year. There is a prerequisite to winning this race. Over this 3m5½f distance (5,934 metres) with 20 runners jumping 22 fences on heavy tacky ground the winner will need to be heavily laden with stamina. The Welsh Grand National is truly a great race and stands alone but conversely a stepping stone towards the Aintree race in April falling as it does at Christmas time. Due to the time of the year, the race is usually run on testing ground and staying chasers that run well in this race normally go on to take their chance in the Aintree Grand National at Liverpool in April. For example, Mon Mome who was runner-up in the Welsh National in 2006, went on to land the big Aintree Chase in 2009 at racing odds of 100/1. In 1997/98 Earth Summit realised the amazing feat of winning both races in the same season. Recent times have produced two Welsh National winners in Bindaree and Silver Birch who has since been successful in the Aintree race. 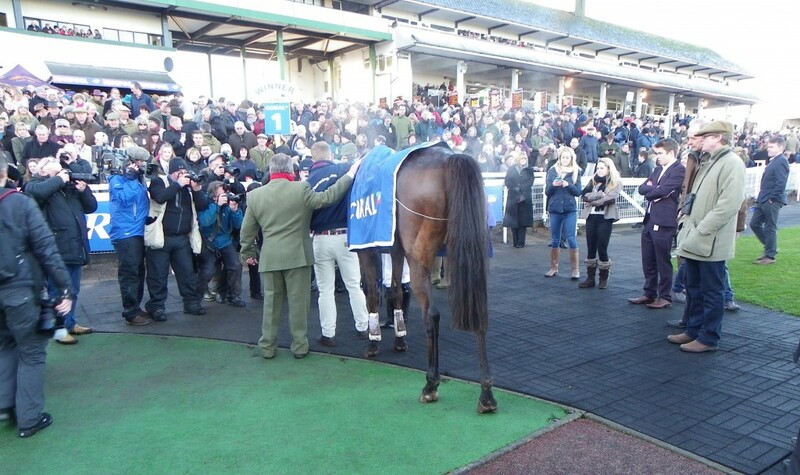 Synchronised who won it in 2010 went on to win the Gold Cup in 2011. This festive meeting at Chepstow always attracts an enthusiastic crowd and this year they will have plenty to entertain all age groups. 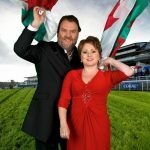 The National Anthem will be sung by Rebecca Evans and Bryn Terfel. This international opera duo made their debut at the racecourse in December 2014 and we look forward to seeing them again perform in front of 10,000 spectators! We also look forward to seeing the Regimental Band of The Royal Welsh who will accompany the jockeys to the Parade Ring from the Weighing Room before the big race. More than that there will be a family marquee with a children's entertainer and human statues. The Male Voice Choir will be singing before racing in the Parade Ring in front of the main stands and Murphy's Marbles will be performing live music in the Grandstand Paddock marquee. Some of the best racehorses have won this race including Grand National winners Corbiere, Earth Summit, Silver Birch and Bindaree. Several Cheltenham Gold Cup winners have also take the prize including Master Oats, Synchronised and Burrough Hill Lad. This year the 11yo gelding Mountainous attempts to win the race for a record third time (successful in 2013 and 2015) but the statistics/trends says it will be difficult if not impossible but racing throws up surprises. Directions By Car: The Racecourse is on the A466 Chepstow to Monmouth Road, not far from the Severn Bridge. From the M4 East (Junction 21) or M4 West (Junction 23), take the M48 and exit at Junction 2 (Chepstow). Directions By Rail: Chepstow Railway Station is approximately 1 mile from the Racecourse. Direct services operate from Birmingham and Cardiff, from London via Newport, and Bristol via Severn Tunnel Junction. Bristol Parkway is a 20 minute drive away. Parking is FREE and there is a bus service from Newport and Chepstow Railway Stations.